This first edition of manual therapy of the pelvic complex is a highly illustrated, step by step description of the intricate manual therapy techniques of the pelvic complex. 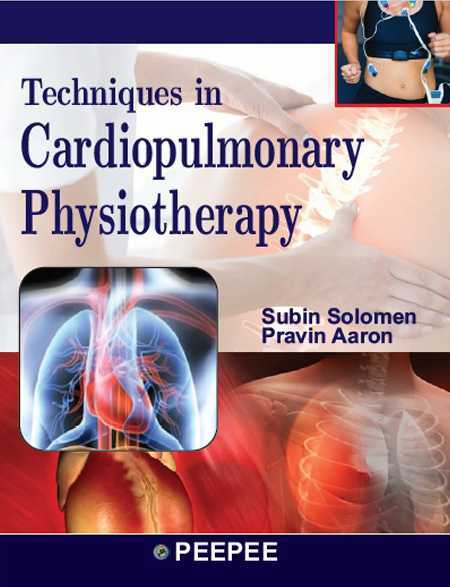 This book is meant to cater the clinicians, students and researchers as the book covers the recent advances and finer details of the pelvic complex. Key Features .Provides comprehensive description of the pelvic complex anatomy and biomechanics. 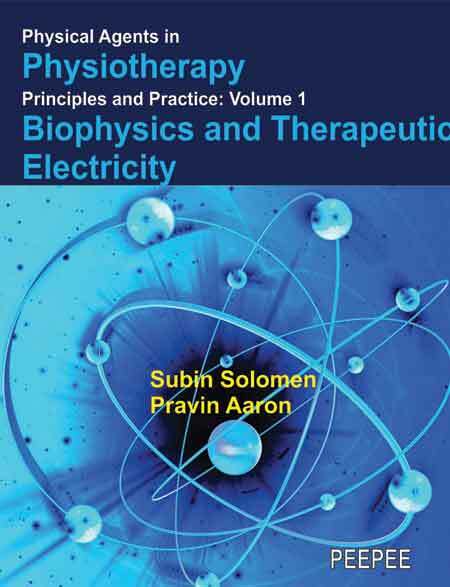 .Describes the assessment techniques of the pelvic complex evidently .Illustrations and photographs precisely described .Treatment techniques of several dysfunctions are discussed elaborately with clinical pearls. . References cited are up to date, comprehensive and wide-ranging. . Includes the video CD containing several important and intricate manual therapy techniques of the pelvic complex. 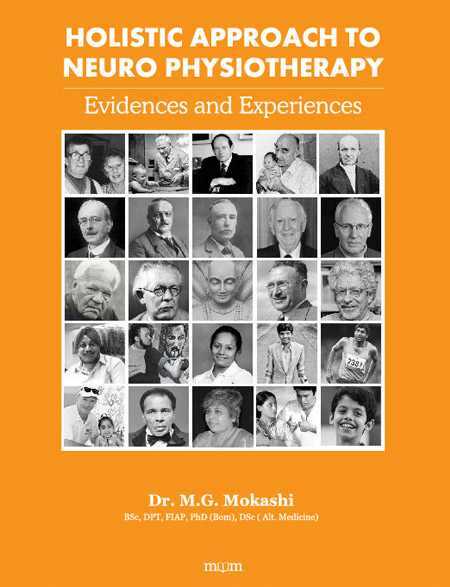 About the Author: Prof. Umasankar Mohanty, B.P.T(Hons),MPT(Manual Therapy), SRP(London), MISEP, MIAP,FAGE, PhD is the founder and President of Manual Therapy Foundation of India®. He has Completed his Bachelors degree in Physiotherapy from Swami Vivekanand National Institute of Rehabilitation Training and Research, Cuttack, Orissa and completed Masters In Manipulative Therapy from Manipal College of Allied Health Sciences, Manipal. He has completed his PhD from Mangalore University in 2012. 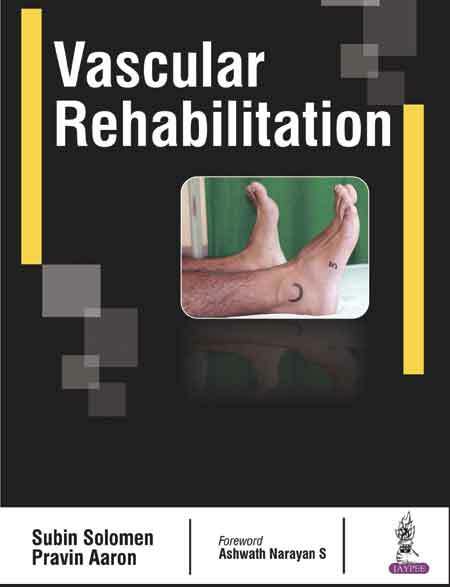 He has been trained under faculties of Loma Linda University(USA), Orthopedic Medicine International (Belgium), University of Queensland(Australia), Chartered Society of Physiotherapy (UK) and McConnell's Institute(Australia). So far he has trained and shared the broad horizon of manipulative therapy to 10,245 Physiotherapists across the globe. 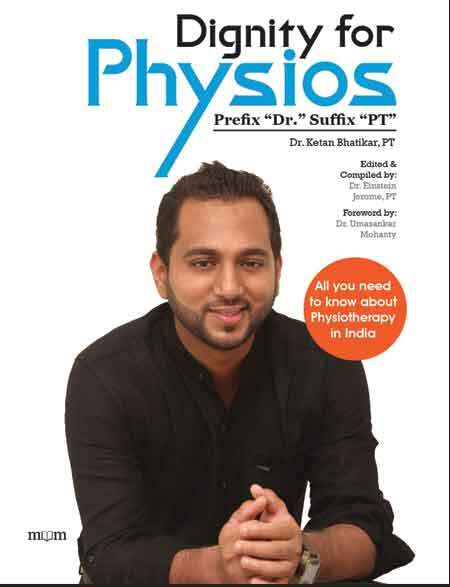 The trained Physios are nationalities of India, Philippines, Jordan, Sudan, Saudi Arabia, Russia,Bangladesh, Dubai, Sharjah, Iran, Pakistan, Denmark, New Zealand, Sri Lanka, U.S.A and U.K.